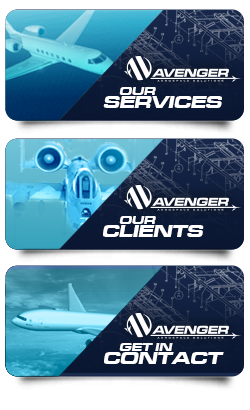 David Misencik is President of Avenger and has over 26 years of experience in the aircraft industry as a stress and damage tolerance technical specialist. David has an FAA DER Delegation for full airframe structural design, static strength, fatigue and damage tolerance for FAR’s Part 23, Part 25, and Part 26. He started his career at Boeing in Everett, Washington as a Structures Engineer and has worked for other OEMs such as Gulfstream and Lockheed. 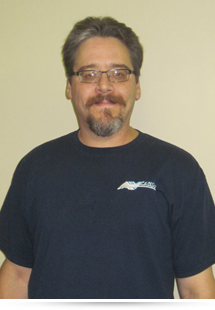 David also serves as the accountable manager for Avenger’s FAA approved quality system. He graduated from The Ohio State University in 1990 with a BS in Aeronautical / Astronautical Engineering. Simon Lyth is a Lead Technical Specialist at Avenger Aerospace Solutions and has over 25 years of experience in the aircraft industry as a Structures and MRB technical specialist. Simon started his career at British Aerospace in the UK where he served an Engineering Apprenticeship and has subsequently worked for several other OEM’s including Boeing and Gulfstream Aerospace. Simon has also worked for several smaller aircraft companies in the US, UK and France in a stress and MRB aerospace technical services capacity. He graduated from Kelsterton College in the UK with a HND (BS equivalent) in Aeronautical Engineering in 1986. 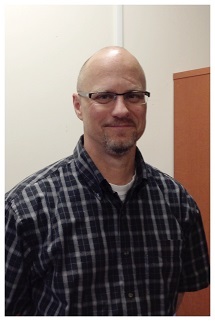 David Cummings is a Lead Technical Specialist and has over 24 years of experience in the aircraft industry. He has also been an FAA Company Structures DER (13 years) with delegations for wing/fuselage/empennage structural design, static strength, major repairs and alterations, and materials and processes (metals) for 14 CFR Parts 23 and 25. 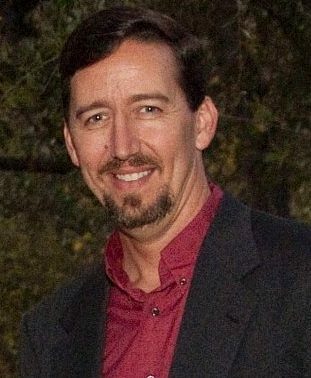 He started his career at Northrop-Grumman in Pico Rivera, California on the B-2 Bomber program, and has worked for both large and small companies throughout his career, filling roles in many facets of the aviation industry including design, stress, manufacturing engineering, project management, certification, and DER support. He graduated from The University of Minnesota in Minneapolis in 1987 with a BS in Aerospace Engineering and Mechanics. 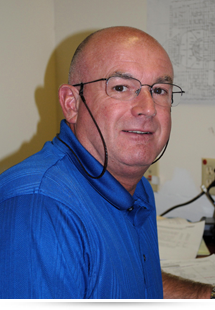 With over 30 years in Operations and Purchasing Logistics, Andrew is the Manager of Purchasing/Logistics and Quality Control for Avenger Aerospace’s Manufacturing Division. Previously, Andrew worked as a Motion Control Distributor and gained many years of valuable experience that has made him an important asset to Avenger Aerospace.